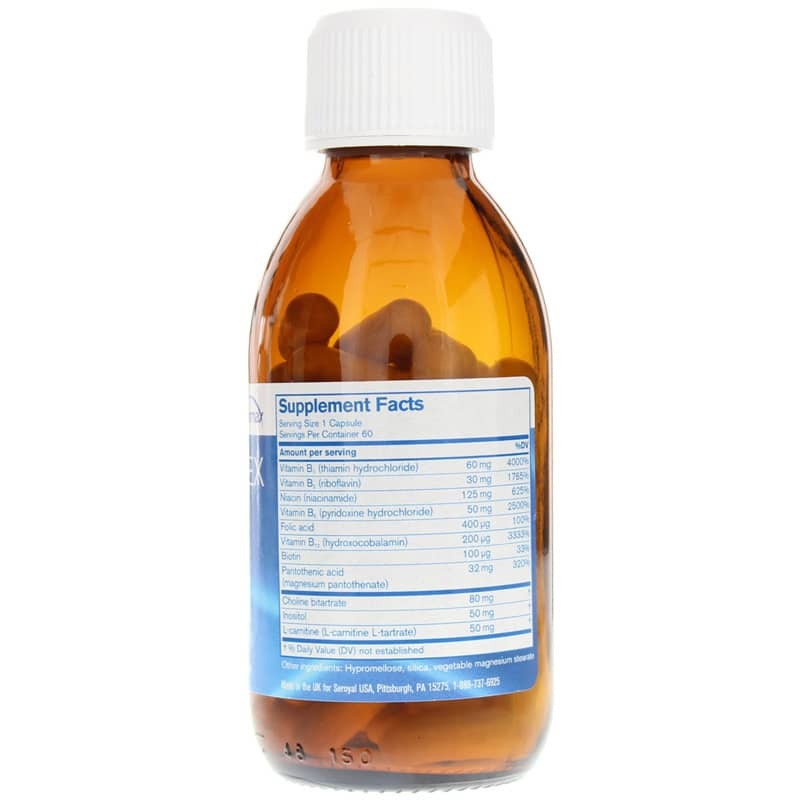 The family of B vitamins is critical to optimal health and provides a number of benefits to everyday health. 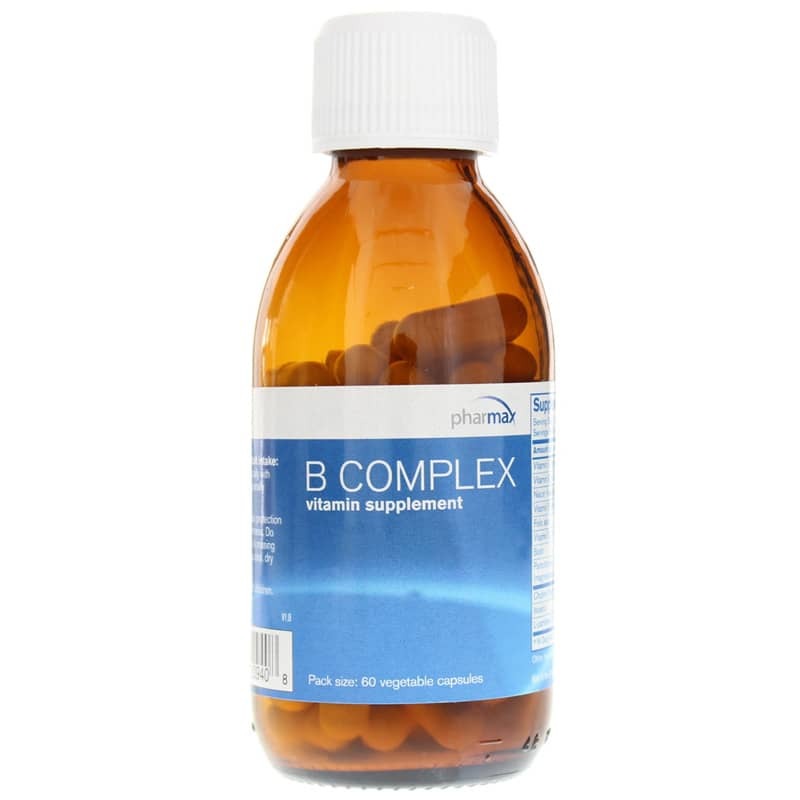 B Complex from Pharmax provides a broad spectrum of well-balanced B vitamins that promote the enhancement of a number of bodily function. What might B Complex do for me? The once-daily formula of B Complex from Pharmax also contains 50mg of L-carnitine in every capsule for added energy production. Make the right choice for optimal overall health and wellness, including healthy energy levels. 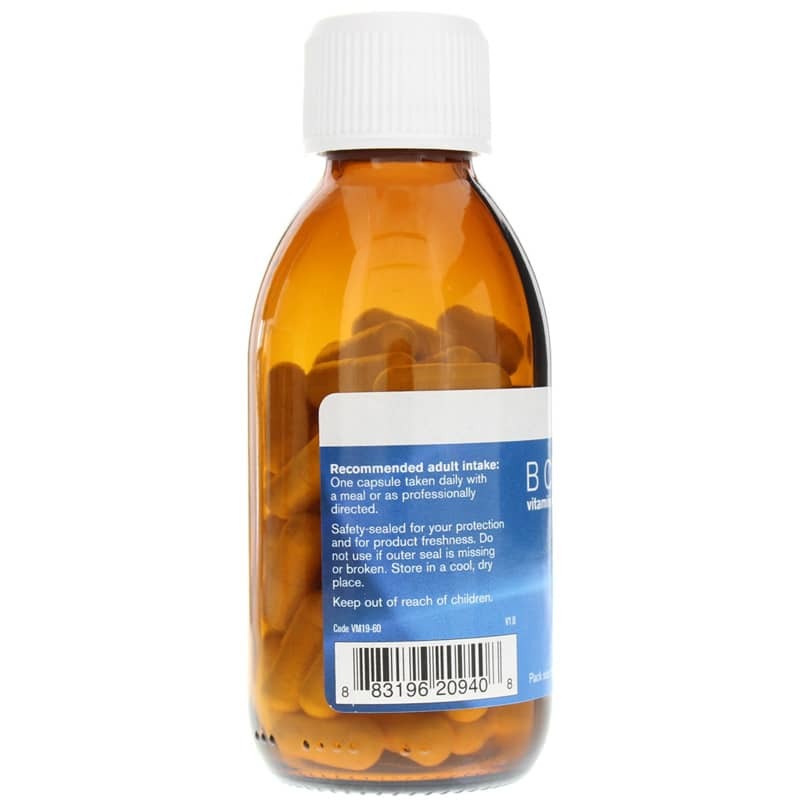 Try B Complex from Pharmax today! Adults: One capsule taken daily with a meal or as professionally directed.